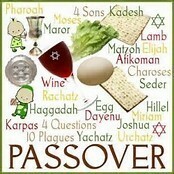 Can't make the Seder but are interested in our Group? The Temple Sholom Interfaith Family Group is a discussion group that meets monthly, generally on Sunday Mornings during Rimon (Religious School). Please contact Helena for additional details, dates, and topics.